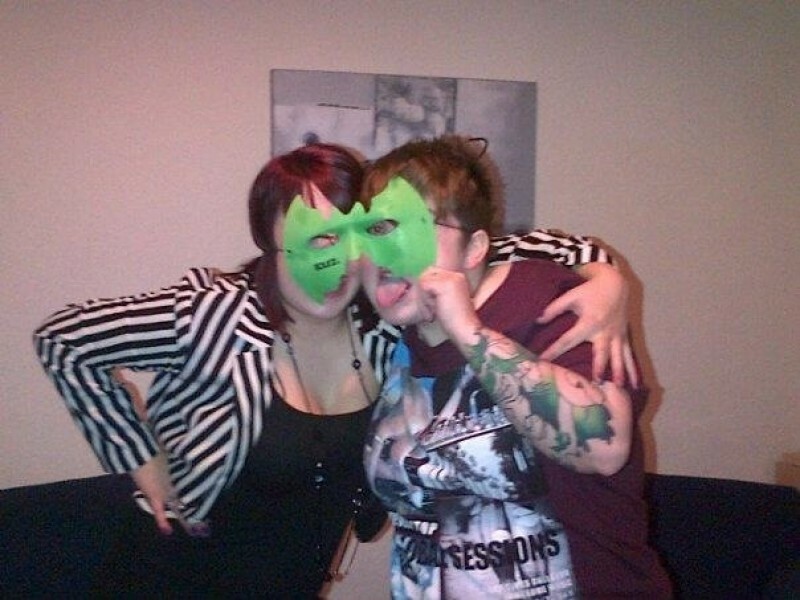 @Dunfermline_Toni is a 28 year old Lesbian Female from Dunfermline, Scotland, United Kingdom. She	is looking for Friendship, Relationship and Chat. 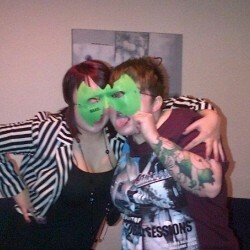 I'm looking to find someone fun, to have a great laugh with and want to spend time with! Looking to date.